Did you know that there was a newbie mixed in with this year’s Youth Media Awards? 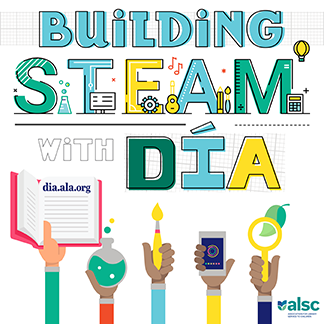 You may have missed it in the press release, but at the 2019 Midwinter Meeting of ALA in Seattle, ALSC presented one award and two honors for Excellence in Early Learning Digital Media [EELDM]. This award recognizes the most distinguished digital media created for an early learning audience by a producer based in the United States. You should know that this award considers all forms of digital media, defined as “any interactive media content or product that is available via electronic device across one or more platforms,” for “children ages 2-8 along with their caregivers, professionals, and media mentors serving them.” The 2018 award selection committee specifically sought out to identify the most outstanding “digital media that enables and encourages active engagement and social interaction while informing, educating, and/or entertaining in a developmentally appropriate manner” (Excellence in Early Learning Digital Media Committee Manual, 2018, p. 5). Popular examples of digital media the committee reviewed this year include content on websites, DVDs, streaming services, software programs, enhanced ebooks, robots, and apps. In the future, new technological elements and platforms may be considered. The Children and Technology Committee of ALSC has partnered with the Excellence in Early Learning Digital Media award committee to help members learn about the award, the evaluation criteria utilized to select the inaugural awardee and honors, and to learn about the treasures for children and their caregivers in these outstanding pieces of children’s media from 2018. Over the next several months we encourage you to look for more information about this award on the ALSC blog, where we plan to share how these media a) meet high aesthetic and technical standards; b) facilitate children’s active learning and creativity; c) encourage joint media engagement, co-viewing, or shared play; and d) embody the elements of developmentally appropriate practice. 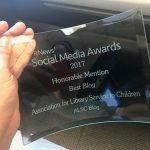 In addition to the blog series, ALSC members are invited to register for the Community Forum: 2018 Young Children, New Media, and Libraries survey and Digital Media Awards Webinar where 2019 EELDM Chair Mary Kuehner will discuss the newest member in the ALSC Youth Media Awards portfolio. If you find a new piece of digital media, released or significantly updated in 2019, you absolutely love, please consider submitting it to the 2020 EELDM Award selection committee for review. 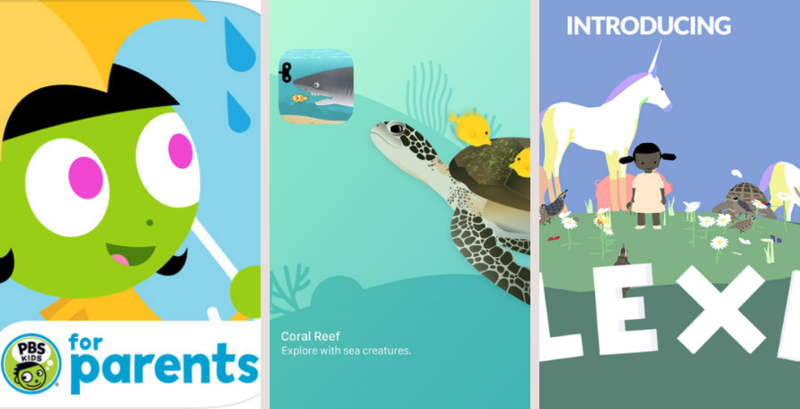 App images courtesy of guest blogger.